Growing large tomatoes can be rewarding and money saving. The taste and quality is the final deal breaker. Some sources estimate 9/10 gardeners in the USA(Canada?) grow tomatoes. 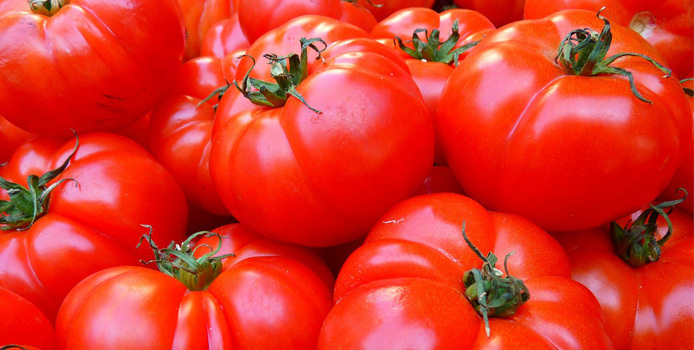 One very common large tomatoes is the Beefsteak variety. In fact, when I worked at a garden center at 19 years of age, it was the best selling vegetable plant, as far as I remember.